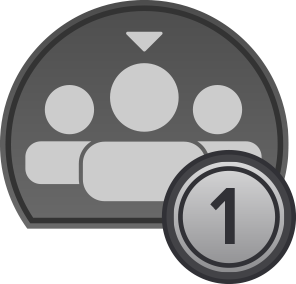 Has anyone sent a question or comment to the support group? 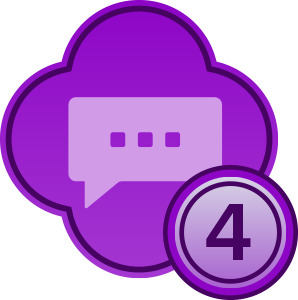 I asked several questions about how you earn badges; told them that spell check doesn't work and wanted to know what day does their week start. 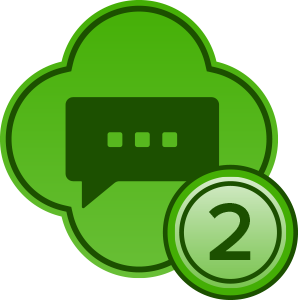 No response. 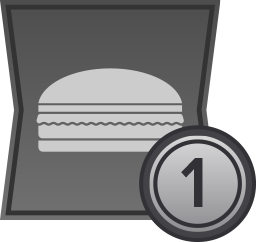 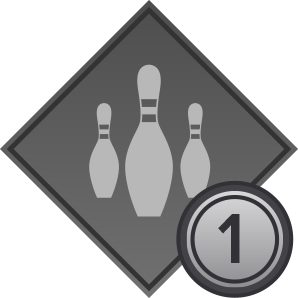 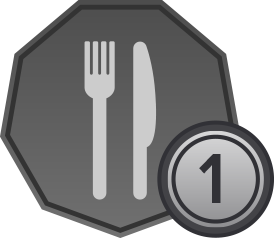 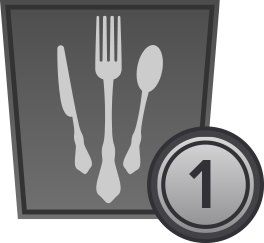 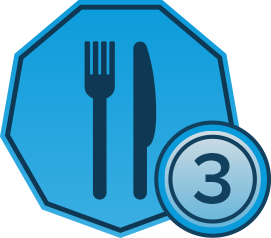 I would especially like to know how to earn badges since I have done some shops such as bowling, and many casual (fast food) dining and don't have the badges to show for it. 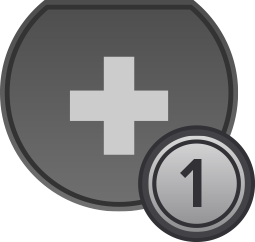 I did make it to the leader board only to be told you get a badge when you are the top leader, not for just making it on the board. 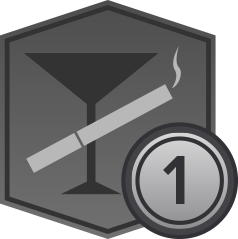 Close but no cigar! 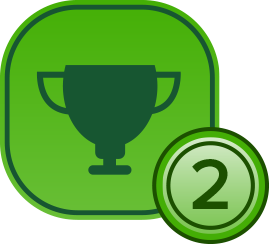 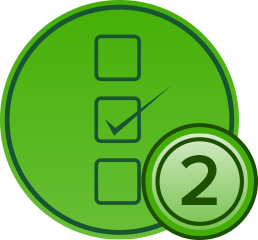 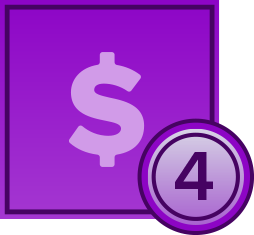 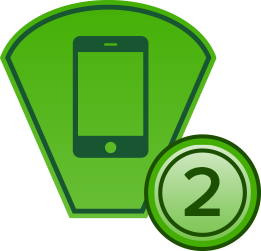 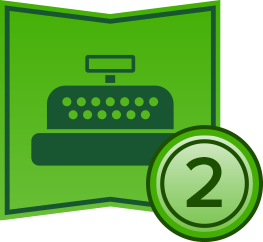 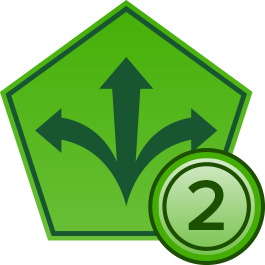 If you did not receive a badge for a particular shop you did, please feel free to contact the the MSP responsible for the shop, since it is their responsibility to set their shops up to award specific shop category badges. 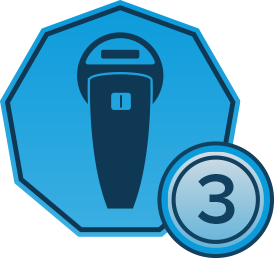 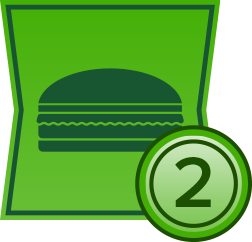 Also, make sure the shops in question were completed after the badge program went live, as the badges are not rewarded for shops done prior to that. 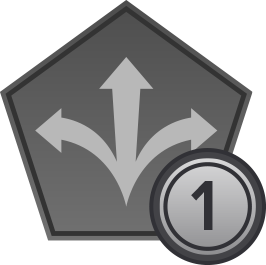 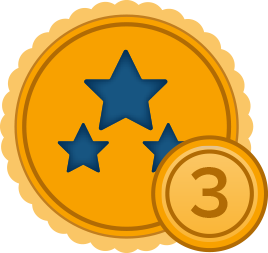 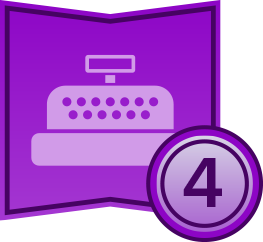 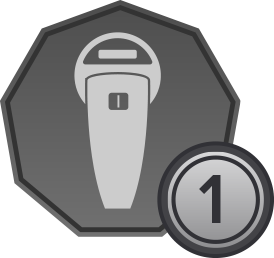 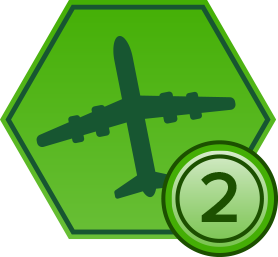 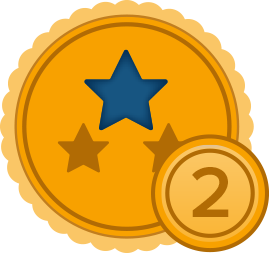 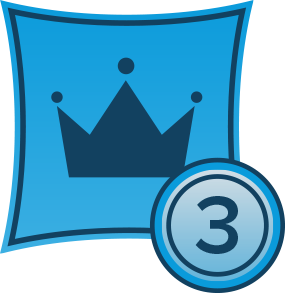 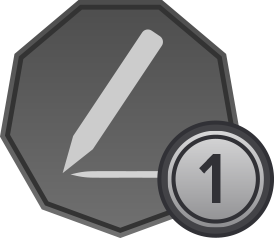 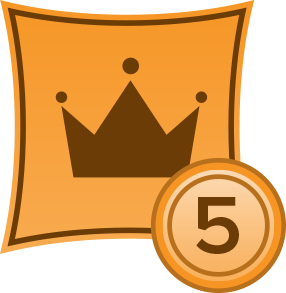 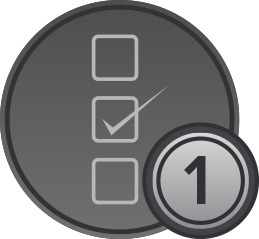 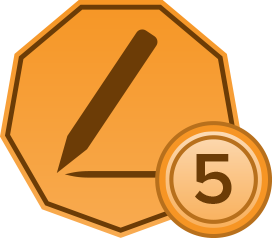 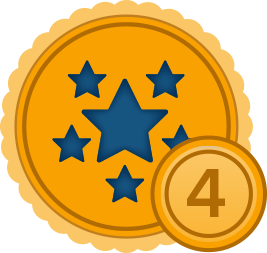 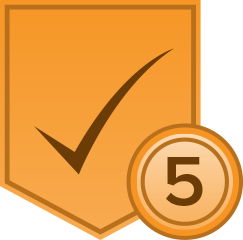 As for the Weekly Leaderboard badge, you are right, you get it when you are at the top of the list for that week, and as you repeat that success in the future, your progression towards the next levels of that badge will increase. 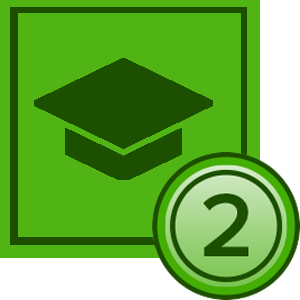 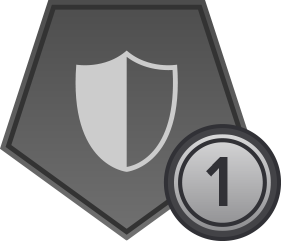 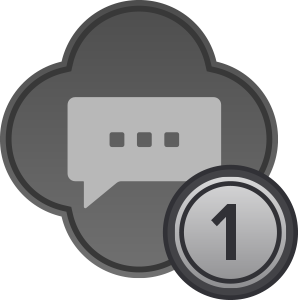 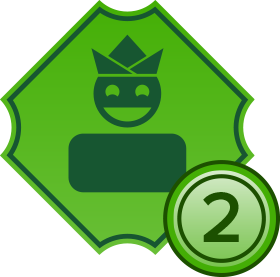 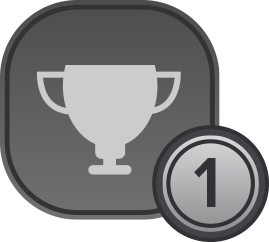 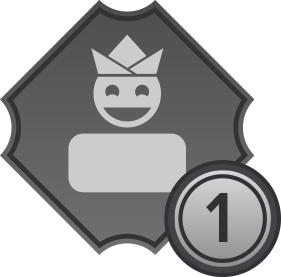 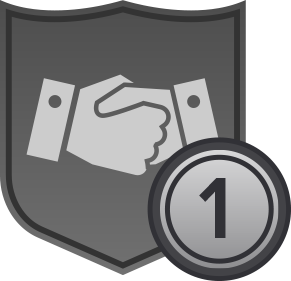 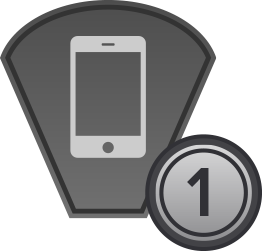 The Recruiter badge is received when someone uses your referral link to register at iSecretShop, and starts completing shops. 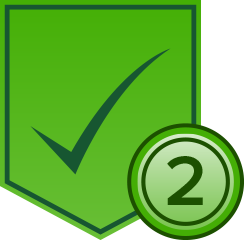 You will however, not be able to see the exact persons that did, only the Badge itself. 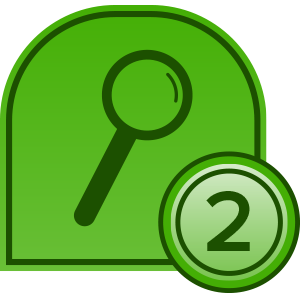 If there are people that have used your referral link to register and started doing shops but you still don't see the badge, please feel free to open a support Ticket and send their shopper ID number, so the badge will be awarded to you. 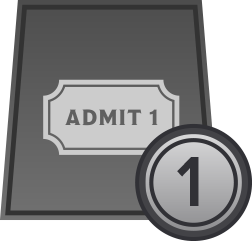 Regarding the response times, please note that our support tickets have an average first response time of under three hours (it may vary depending on the time of day), and if you have any questions at all - the tickets (not the forums) are the best place to get prompt attention. 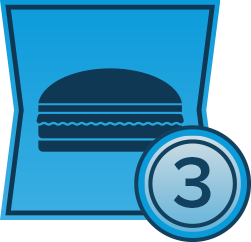 Sometimes you don't get the badge you think you are going to get.What is fast casual to you might be fast food to iSecretShop. 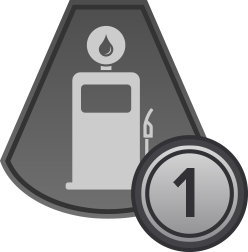 This is due to the fact that every shop can only grant one specialty badge, so for example, a price audit at a Gas Station might be categorized the "Gas Station/C-Store" specialty, and give that badge, not the "Price Audit" one - it all depends on how the MSP categorizes their shop. 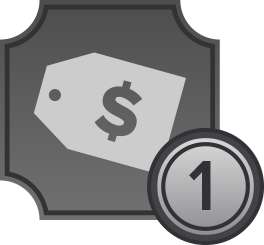 They can set their shop's specialty to any of their choosing, but they usually try to be "narrow" and specific about their badges categories, so as price audit shops are a bit more generic than shops at gas stations, categorizing in such a way is not uncommon. There is also a limited amount of pre-defined badge types, so the shops need to be categorized into those badges. 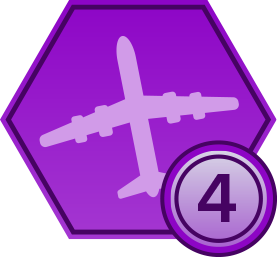 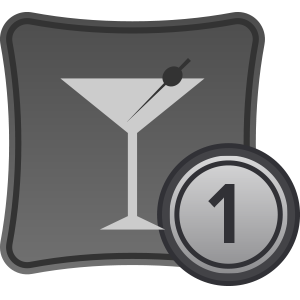 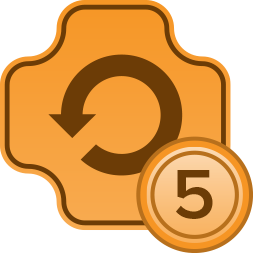 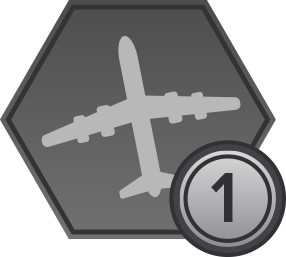 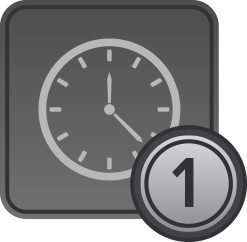 New badges are being added in time, but there isn't an unlimited number of them.